If So, Then How Come All Those Thirty-Year Olds Don't Want To Party With You? 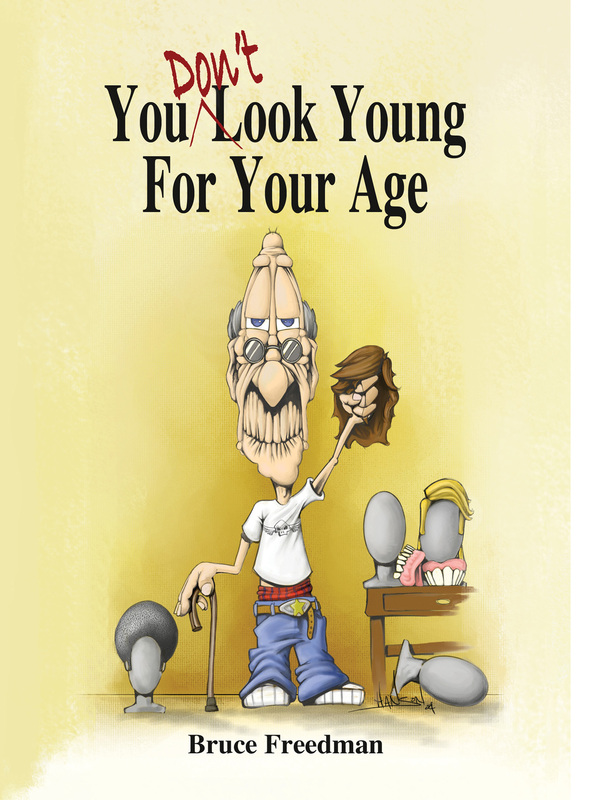 You Don't Look Young for your Age is a collection of humorous essays by Bruce Freedman. Illustrated by Dusty Hanson and Steven K Von Kampen, it combines social observations with personal anecdotes to poke fun at mainstream thinking. 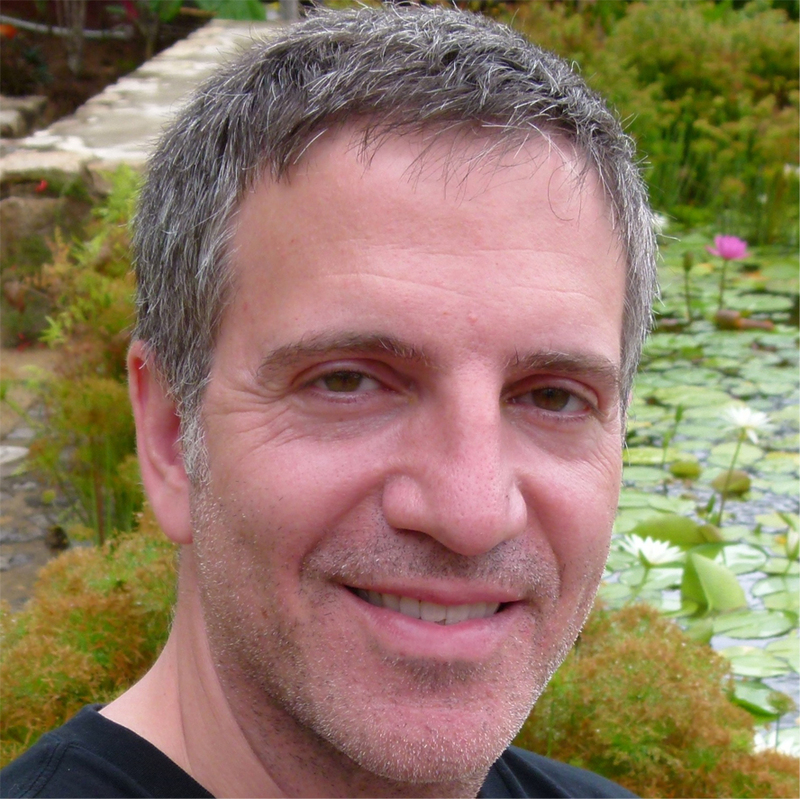 Tackling a wide range of subjects, Canadian author Bruce Freedman surmises that conventional wisdom is as wrong as you may think it’s right. Whether its pondering yoga practitioners' popular perception that being stretchy is the path to greater spirituality or uncovering the underhanded plot by parents to fool single folk into having children, the book uses humour and uncanny insight to expose our self-serving notions. What ties all the chapters together is the inescapable realization that wrong can also be right. The book is currently available on Amazon in both kindle and paperback formats and at Book City in Toronto.